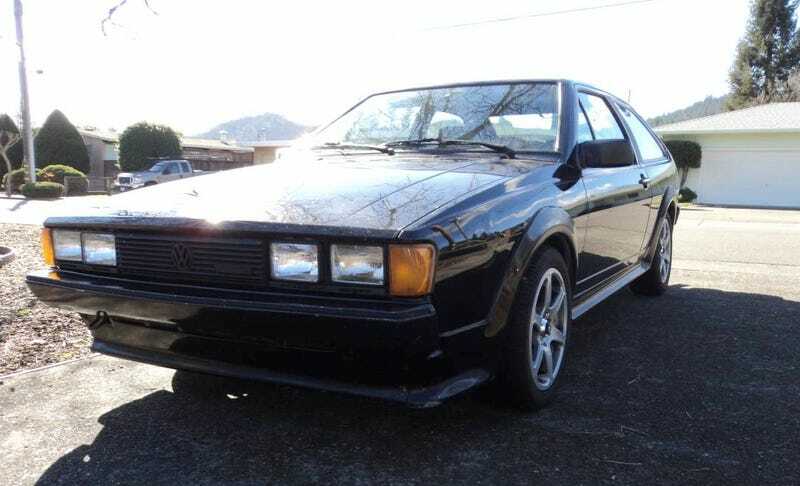 For $3,900, Could This 1987 VW Scirocco 16V Really Be The Working Man’s Porsche? The seller of today’s Nice Price or Crack Pipe VW Scirocco claims the model is the working man’s Porsche. That’s an interesting assertion considering the Scirocco’s history, but will this 16V’s price mean that it’s just too much work to buy? Race cars are a tough sell. After all, they do have notably constrained application. Russian race cars are even a tougher sell as should you have a losing season somebody somewhere probably starts airbrushing you out of pictures and banishing your name. All that saddled yesterday’s albeit cool 1987 Lada VFTS with two demerits, and you gave its price a third with an overwhelming 80% Crack Pipe loss. Oh well, in Russia, pipe cracks you, or so I’ve heard. Today’s car is a 1987 VW Scirocco 16V and I keep coming back to the ad’s headline in which the seller describes it as a “working man’s Porsche.” I’m not sure that’s entirely accurate, but let’s look at the facts. The Scirocco was first introduced in 1974 as a striking Giugiaro-designed coupe that was intended as replacement for Volkswagen’s by then long in the tooth Karmann Ghia. This would be the company’s second stab at a Karmann Ghia replacement, and the one that finally put the stake through the heart of the Typ 14. Volkswagen’s first attempt at snuffing the Ghia involved a partnership with Porsche that ultimately birthed the VW/Porsche 914. That in fact would have made the four-cylinder 914 the “working man’s Porsche”seeing as it offered much of the Porsche promise, at just a bit more than VW pricing. Alas, the air-cooled engine was not to be Volkswagen’s future and hence the Scirocco was born to take on the mantle of sporty car for the masses. The model soldiered on through the ‘70s and then saw a major redesign in the early ‘80s that eschewed the taut Italianate looks of its predecessor for somewhat awkward and less distinctive duds that were drawn up in-house. The second generation (Typ 53B) Scirocco will always be known for two things: its vision-obscuring rubber rear wing, and for being the source of the tail lamps of the Aston Martin Virage. That brings us to this Scirocco, which nicely happens to be a 16V model. Now, for all you kids in the audience: yes, pretty much all four-pots today have two cams on top and four valves per cylinder, but back in the ‘80s that was not the case and a 16 valve engine was quite the thing. The 16V engine also gained the Scirocco a body kit to further differentiate it from the more plebeian models. This one has that, but it also has the European model’s bumpers which do wonders for the car’s styling. The massive diving boards once mandated by American insurers totally spoiled the design and were only redeemed by being handy seating opportunities for when you needed to tie a shoe. This car looks all the better for having lost them. The seller says that the car is dirty in the pics and hence they don’t do it justice. Here’s a little tip: if you’re truly interested in selling your car, wash it before taking pics. Oh and don’t try and pet that twitchy dog with all the foam in its mouth, that’s another life tip. Regardless, the car doesn’t actually look too bad on the outside. The stuff underneath seems to be even more interesting though. The ad notes a number of new parts, including Bilstein struts, Neuspeed springs, a newish exhaust (how much of it or just how new we don’t know), and new brakes and tires. The engine has a new timing belt, water pump (as things go), and ignition bits. Not only that, but the car comes with an almost there long block 2.0 16V engine and a bunch of parts to make the switcheroo once it’s completed. The five-speed trans is also said to be both newish and in good working order. So, mechanically it’s pretty intriguing, and aesthetically it seems generally up to snuff, but how about that interior? After all, that’s where you’d be spending most of your time with the car. Well, there’s a fancy stereo in there, and a carpet for the cracked dash. 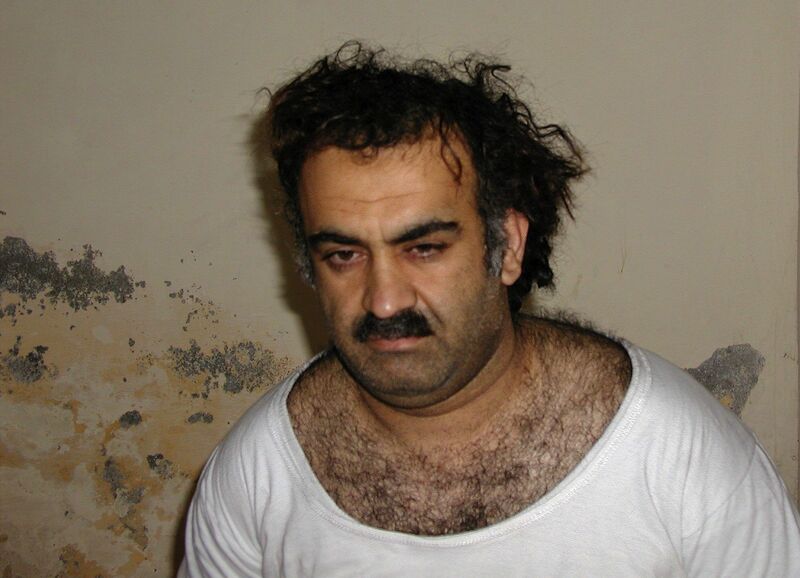 The driver’s seat is pretty well done, but does wear a tee-shirt over the backrest in a similar fashion to khalid sheikh mohammed. Who wore it better? None of that is all that surprising since the car remarkably has over 250,000 miles on the clock. The odometer apparently decided it had enough and gave up the ghost at 230K. Should you be a working man (or woman, let’s not be exclusive here) this could be yours for $3,900. What’s your take on this VW and that $3,900 price? Does that seem fair for a “working man’s Porsche?” Or, is that price just not working for you at all? H/T to RedPrizmatic for the hookup!